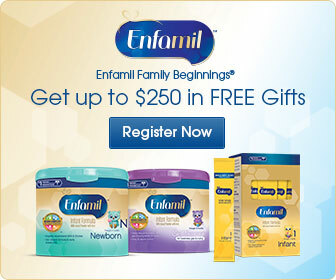 Free Enfamil Samples plus $60 in coupons! 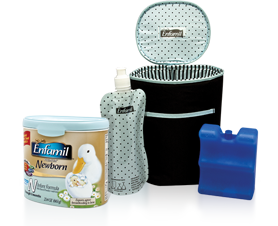 Join Enfamil Family Beginnings, and score this great kit plus $60 worth of coupons! 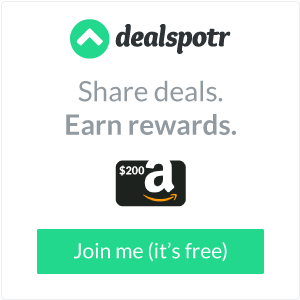 That’s $250 in free gifts. Just fill in your information, and they will send you this amazing kit in the mail!